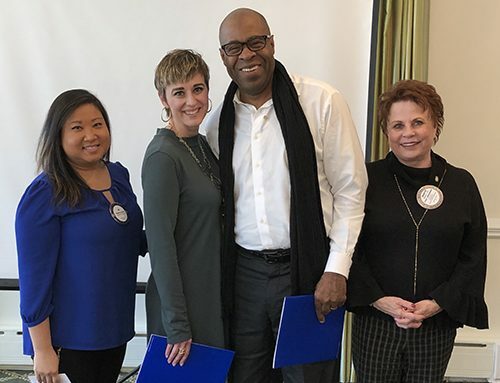 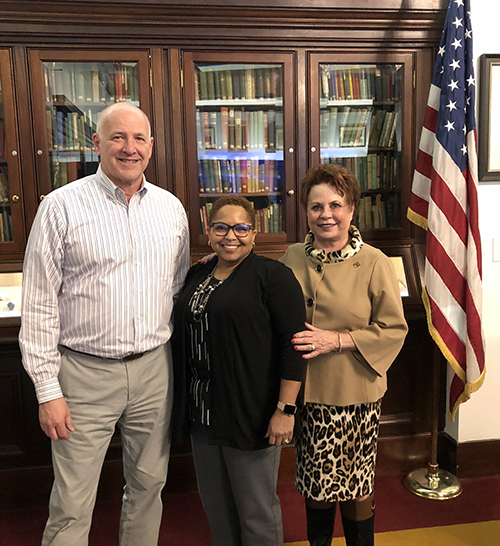 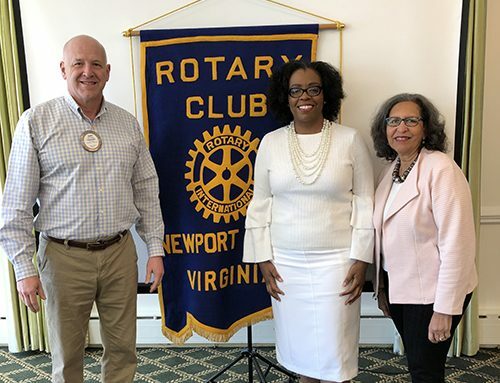 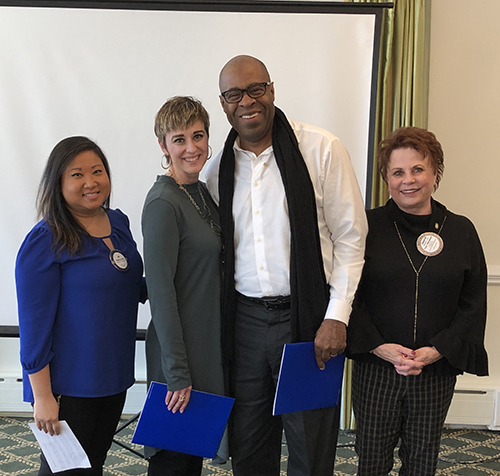 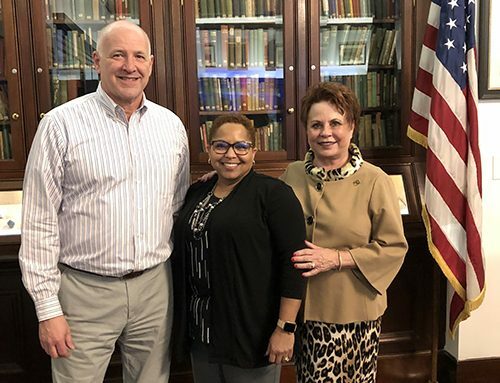 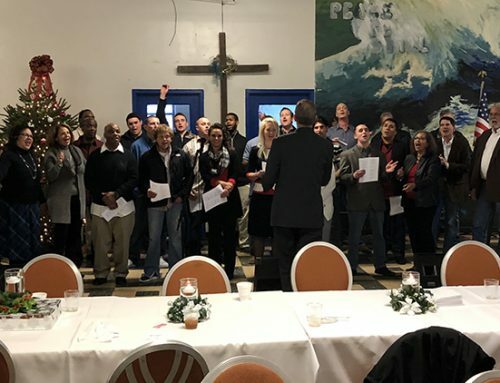 On Tuesday, March 26, 2019, the Rotary Club of Newport News hosted Bob McKenna, CEO of the Virginia Peninsula Chamber of Commerce (VPCC). 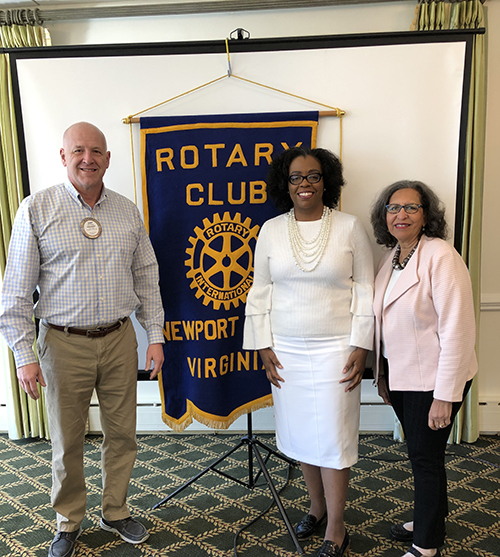 Bob shared his background, and his goals and vision for the VPCC. 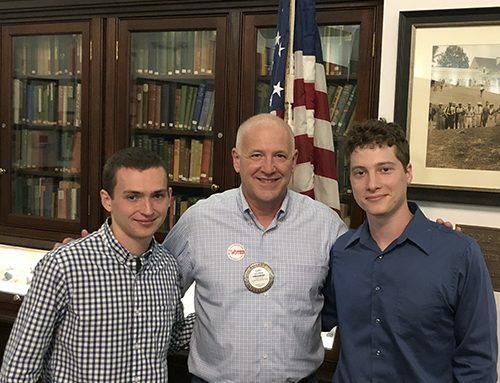 Thanks, Bob! 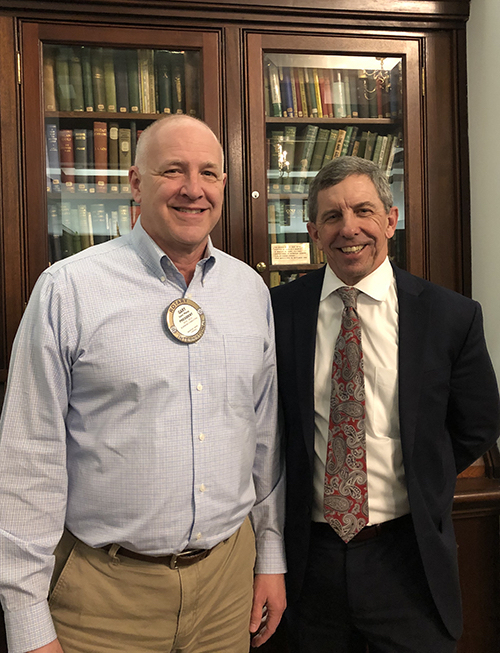 Pictured l-r: RCNN President Gary Plaag, VPCC CEO Bob McKenna.